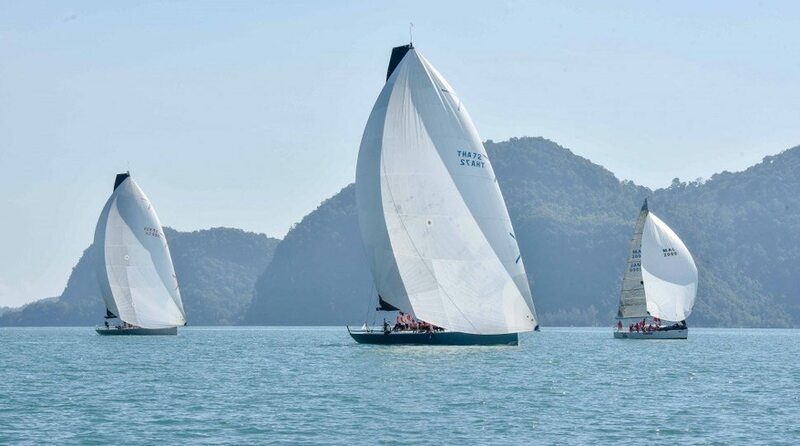 JANUARY: Boats races, including one around the island, take place across five days during the prestigious Royal Langkawi International Regatta. FEBRUARY: Parades of dragon dancers and glittery floats snake through Hong Kong’s streets at night to welcome the Chinese New Year. 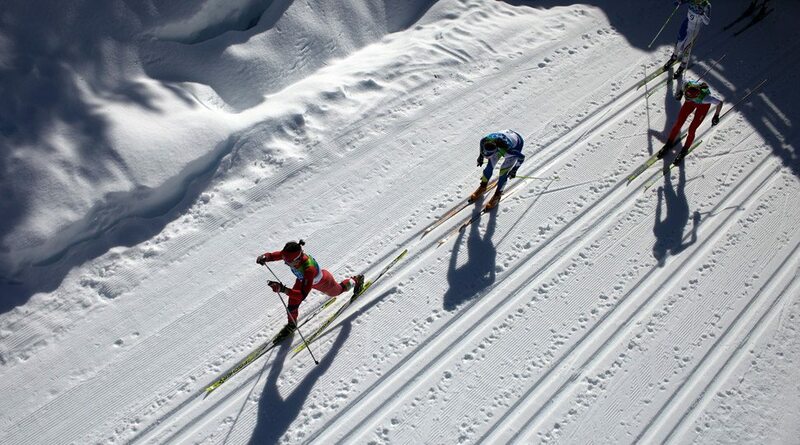 FEBRUARY: The world’s top athletes will be competing at the XXIII Winter Olympic Games in PyeongChang. 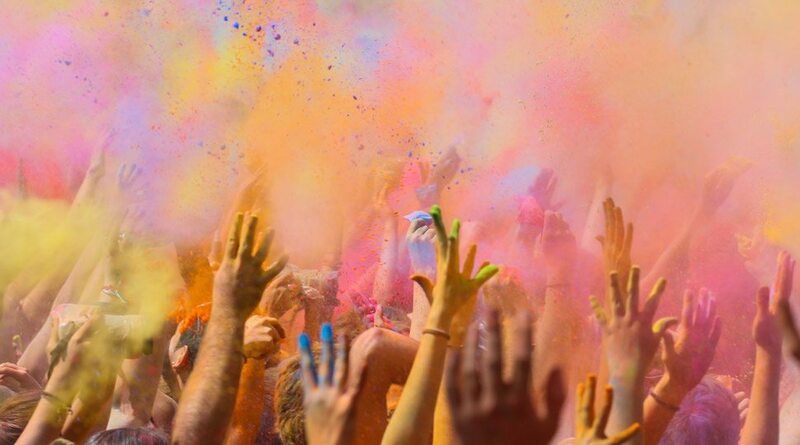 MARCH: Festival-goers cover each other in pink, blue, green, orange and yellow powders as evidence of spring renewal and love for all during Holi. Every year, skippers from around the world sail to the Royal Langkawi Yacht Club in search of excellent winds and stiff competition. For five days – in 2018, the event will be held from January 8-13 – spectators cheer on vessels hailing from as far away as Britain, Malaysia and Denmark. The regatta’s many events include one around-the-island race, as well as daily cocktail parties, dinners and awards celebrations – all also open to non-sailors. The regatta is just one more reason to visit the island, known as “the Jewel of Kedah;” visitors to Four Seasons Resort Langkawi can also explore the ancient rainforests and wildlife at the UNESCO-endorsed Langkawi Geopark, relax on pristine beaches and take in stunning sunsets. Fireworks explode over Victoria Harbour and parades of dragon dancers and glittery floats snake through Hong Kong’s streets at night to welcome the Chinese New Year. For Alfred Lau, Guest Relations Officer at Four Seasons Hotel Hong Kong, the week-long celebration is also a time when “the whole family gathers together for dinner – and we also have some special snacks, such as traditional sugar melons and traditional candies to indicate a sweet new year.” Hong Kong’s Chinese New Year celebration is one of the largest in the world, and in 2018 the Year of the Dog begins February 16. Following a night of revelry, visitors can recharge with dim sum from Lung King Heen, the first Chinese restaurant to be awarded the coveted Michelin three-star rating. The world’s top athletes will be competing in PyeongChang, and Seoul is preparing to welcome guests attending the XXIII Winter Olympic Games, held from February 9 to 25 and the first to be staged in the Republic of Korea. The two cities lie about 80 miles apart, a distance that’s easily managed with an hour-long high-speed train ride. Seoul brings the urban vibe; PyeongChang offers snow-covered peaks and opportunities to ski or sled – and to watch the best of the best as they ski, luge and skate their way towards medals. While in the region, visitors should also be sure to explore the famously exclusive Korea Furniture Museum, one of Seoul’s best-kept secrets, encapsulating centuries of Korean history and culture. To celebrate a good harvest and a new season, Holi revelers light up the night sky with bonfires before showering each other with a rainbow of colours the next day. Burning pyres and effigies symbolically turns evil to ash, clearing the way for crowds of festivalgoers to cover each other in pink, blue, green, orange and yellow powder as evidence of spring renewal and love for all. At Four Seasons Hotel Mumbai, “we take guests out to play with the colors during the festival and to see the fires burning at night,” says Apeksha Boricha, Assistant Chief Concierge. Visitors can also lunch like a local with Mumbai’s dabbawalas, members of the highly regarded lunch-box delivery trade that has been an integral part of the city’s culture for 125 years. APRIL: An immersive art experience awaits at the new L’Atelier des Lumières. 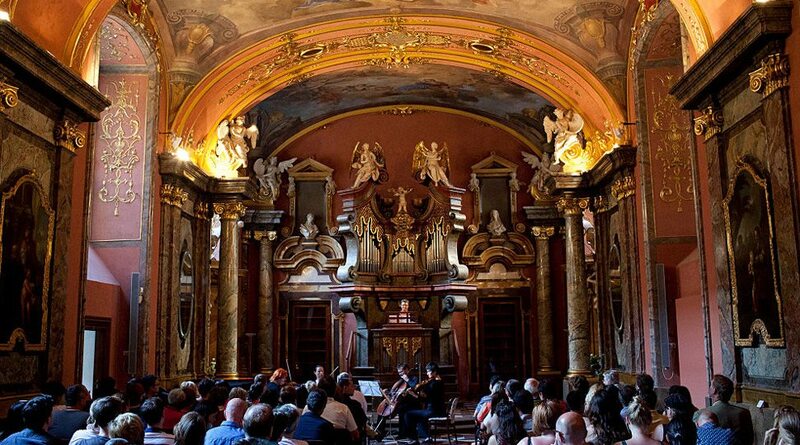 MAY: Prague Spring International Music Festival is a must for classical music enthusiasts. JUNE: Russia hosts 32 top-seeded international football teams during the FIFA World Cup. 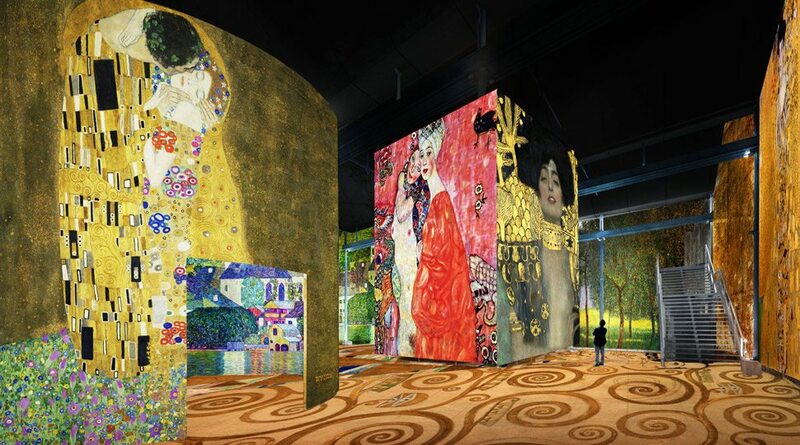 As if the beauty of Paris in springtime wasn’t reason enough to visit the City of Light in April, visitors can also plunge into an immersive art experience at the new L’Atelier des Lumières, where oversized digital versions of well-known works literally surround patrons, so that guests feel as if they are walking into a painting. Stand on Klimt’s golden swirls, touch the images and examine the artists’ techniques in a novel way. Housed in the renovated remains of a 19th-century foundry on the Rue Saint-Maur, the innovative museum models Carrières des Lumières, a sister project east of Arles. End your day with works of art of a different sort during a private wine tasting of some of the jewels from the legendary wine cellar at Four Seasons Hotel George V, Paris, with Eric Beaumard, award-winning sommelier and director of the Le Cinq restaurant. Lend an ear to this annual international program of about 50 concerts, from symphony orchestras to chamber music, held at venues throughout Prague. In 2018, to honour the centennial of the founding of Czechoslovakia, many concerts will feature works by Czech and Slovak composers, as well as compositions by the versatile Leonard Bernstein to mark his 100th birthday. Save time to explore the medieval settlement of Old Town Prague, home to Four Seasons Hotel Prague, which offers a particularly romantic private boat ride along the Vltava River, complete with a picnic and sparkling wine. Russia hosts 32 top-seeded international football teams as they pass, shoot, defend and score their way to the coveted trophy. One of the most-watched sporting events in the world begins June 14 at Moscow’s Luzhniki Stadium. From there, the tournament plays out across 11 other stadiums until the final game on July 15. 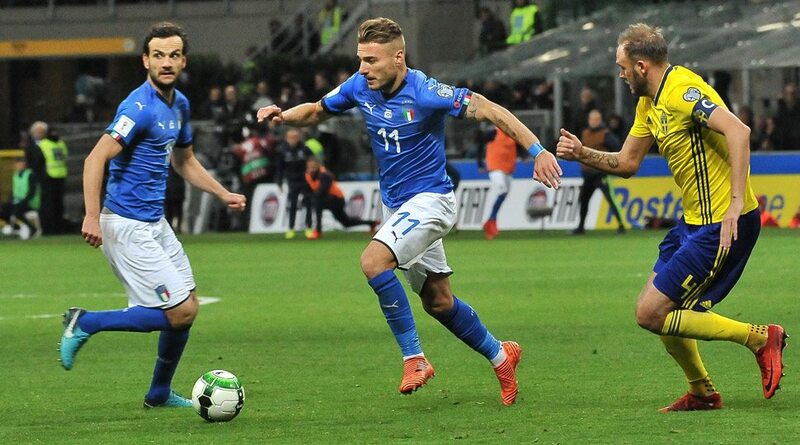 No one can be absolutely certain which teams will make the final cut, but if one of them is Russia, you can bet Moscow will be an exciting place to celebrate. For a peek into the life of a professional athlete, Four Seasons Hotel Moscow offers visitors the chance to skate with Olympic ice-skating great Alexander Zhuyin at the rink of Moscow’s famed Olympic Stadium. He’ll share training secrets, evaluate your skating skills and offer instruction in mastering the techniques for which Russian ice dancers are known. 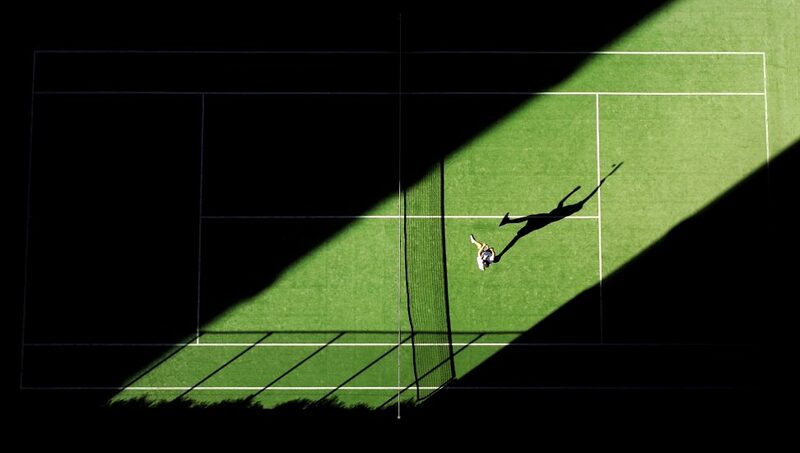 JULY: The best in the sport compete on the grass courts at Wimbledon, the oldest tennis tournament in the world. AUGUST: During the International Tango Festival in Buenos Aires, choreographed routines take to the stage while nightclubs encourage partners to make the dance their own. SEPTEMBER: Denver’s Great American Beer Festival hosts hundreds of breweries sampling more than 3,800 different kinds of beer. One of the four most prestigious tournaments in the sport, Wimbledon is the strawberries and crème de la crème of tennis competition, with a refined, garden-party air. As much a social event as a sporting one, the oldest tennis tournament in the world features great play and excellent celebrity-watching – members of English royalty often appear in their reserved box at centre court. This year, matches take place July 2-15. 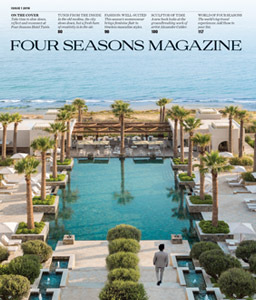 When visitors aren’t watching the action on the courts, they can unwind at the rooftop Spa of Four Seasons Hotel London at Park Lane or head to the elegant Rotunda Lounge, positioned in the heart of the historic Four Seasons Hotel London at Ten Trinity Square, for afternoon tea. “The forbidden dance” is part of Argentine culture. It blossoms in August, showing off its emotionally and physically provocative moves all over Buenos Aires. Choreographed routines take to the stage while nightclubs encourage partners to make the dance their own. The city – birthplace of tango – echoes with its music, and lessons are easy to find. “We can help plan private lessons for Tango Festival visitors,” says Four Seasons Hotel Buenos Aires Concierge Anahi Falco. “Guests can also visit the milongas, which are like social clubs where locals go to tango.” Find inspiration in mingling with other dancers and the beat of a live orchestra. 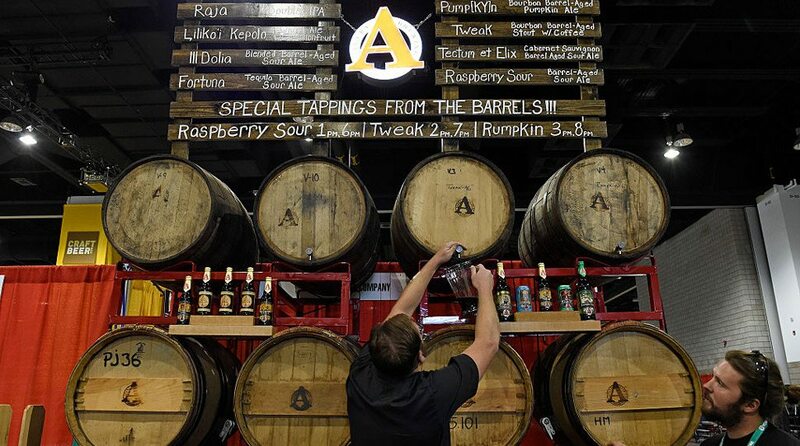 The event of the year for craft beer lovers, the Great American Beer Festival is “just a stone’s throw from Four Seasons Hotel Denver,” says Concierge Joern Howind. “The festival hosts hundreds of breweries sampling more than 3,800 different kinds of beer, giving attendees the opportunity to discover smaller microbreweries that usually only sell their product locally.” The event makes it easy to taste what is popular in a region or to compare, say, an IPA in Kansas with an IPA from Georgia. It is also the ideal spot to get acquainted with current beer trends, such as foraged beers, sours and barrel-aged varieties. Visitors can also sample microbrews at the Hotel’s EDGE Restaurant & Bar, which pairs locally sourced New American fare with regional beer and craft cocktails. 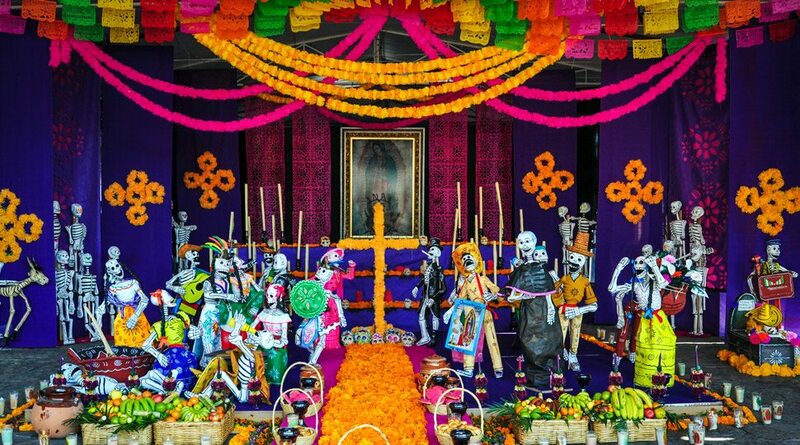 OCTOBER: An altar celebrates loved ones who have passed during Mexico’s Día de los Muertos. 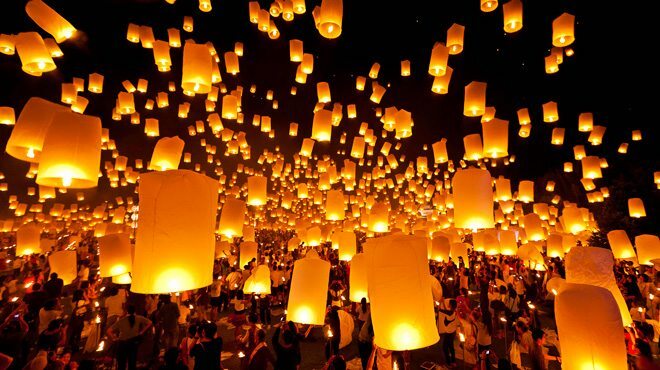 NOVEMBER: Lanterns fill the sky during the Yi Peng Festival in Chiang Mai. 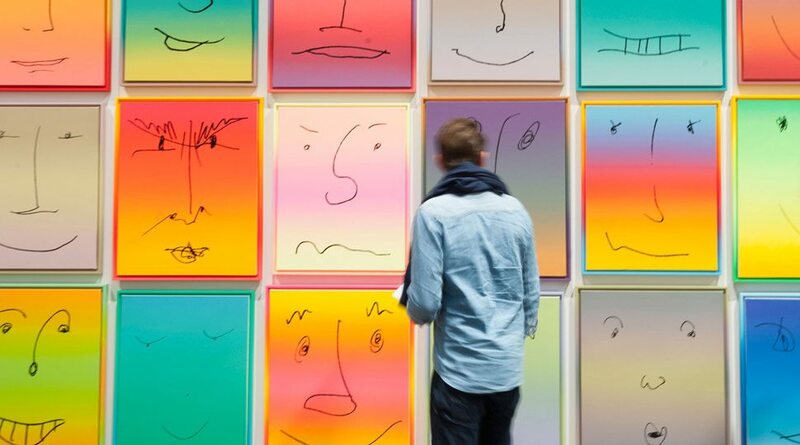 DECEMBER: Works by masters of modern and contemporary art share space with those of emerging artists at Miami’s Art Basel. At the end of October and into early November, locals remember loved ones who have passed away during Día de Muertos. For the festivities, revelers in Mexico City paint their faces like skulls, light candles and carry bouquets of yellow marigolds as they parade through the streets. Plenty of street vendors are on hand to provide all the face paint, candles and costumes visitors need to participate in the event, which dates back about 3,000 years. While in town, visitors should plan a visit to ZANAYA for Mexican delicacies like zarandeado – fresh-caught fish grilled over hot coals in a wood-fired oven – as well as artisanal beers and custom cocktails like the “Smoked Maria,” made with charred tomato juice, bacon-infused Mezcal, basil, and lemon juice. 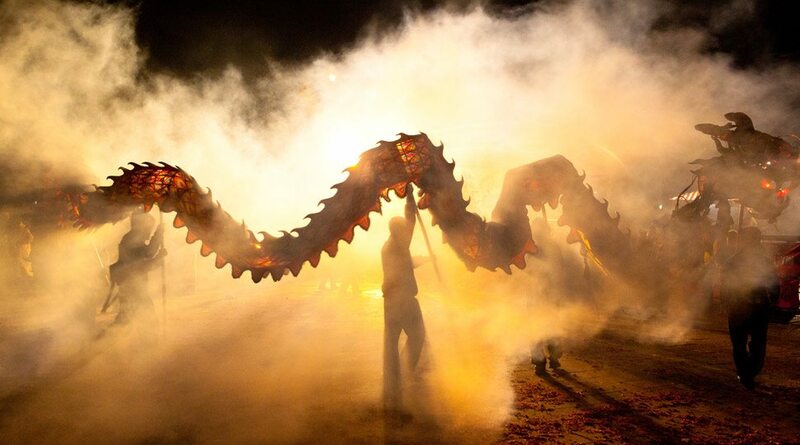 Yi Peng is the time when Thais, and visitors who join them, release their troubles in the form of lanterns. Kris Oonsombatt, Chief Concierge at Four Seasons Resort Chiang Mai, says guests can find a spiritual connection to Yi Peng with a visit to the temple Wat Chai Mongkol, launching floating lanterns – khom loy – into the air while monks perform chants. By the end of the festival, the river and sky are filled with mesmerizing light. Guests at the Resort can also learn the art of Thai cooking, relax with a private yoga session on the lush grounds, or take a lesson in Lanna Muay Thai, the sport of northern-Thai-style kickboxing. All the glitz and glamour of Miami is on display during Art Basel, says Karla Ferrer, Concierge at Four Seasons Hotel Miami. “As one of the premier art festivals in the country, it celebrates craftsmanship in all of its forms, from gastronomy and music to architecture and the who’s who of fashion.” Hundreds of works by masters of modern and contemporary art share space with those of emerging artists at the Miami Beach Convention Center. Meanwhile, restaurants, theatres, hotels and other hotspots enhance the event by hosting special programs and imaginative pop-ups. 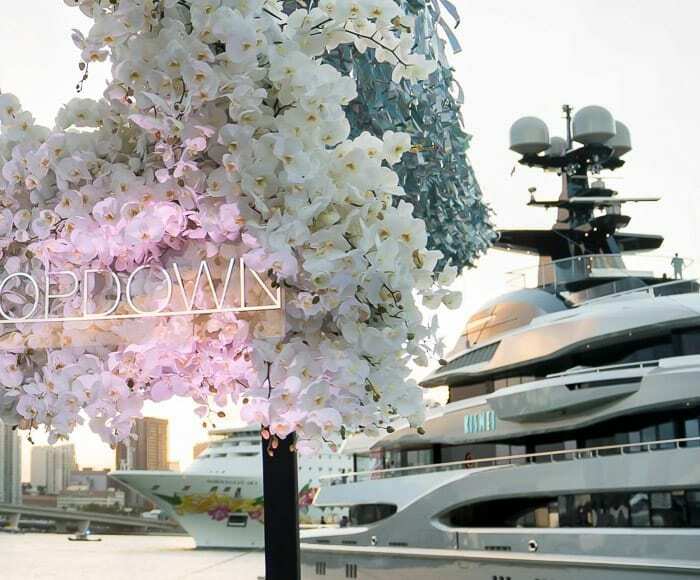 The Hotel also offers private design and art tours of the city, tailor-made by O’Donnell Dannwolf & Partners Architects, Inc. – the firm responsible for shaping some of the city’s newest architectural marvels, including Zaha Hadid Architects’ luxury residences One Thousand Museum. 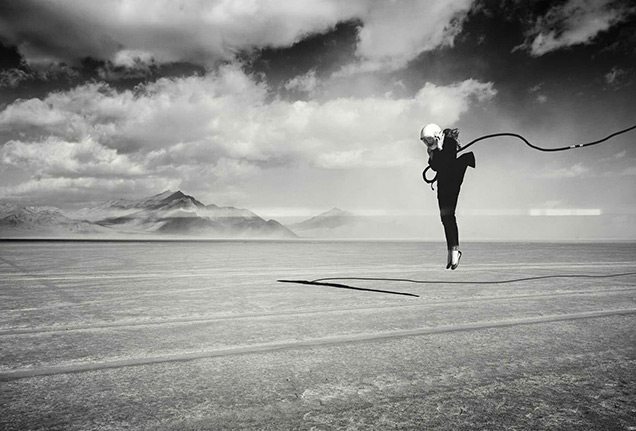 When it comes to travel inspiration, we can’t get enough of these 10 Instagrammers, whose beautiful shots spark our wanderlust and offer a unique perspective on the world. 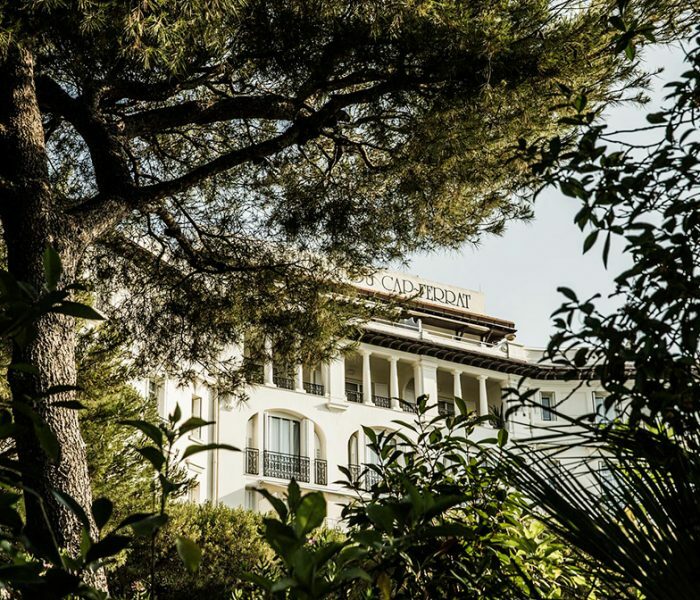 Before they were Four Seasons properties, these places played important roles throughout European history as hosts to royal British romances, Italian spies and influential diplomats. 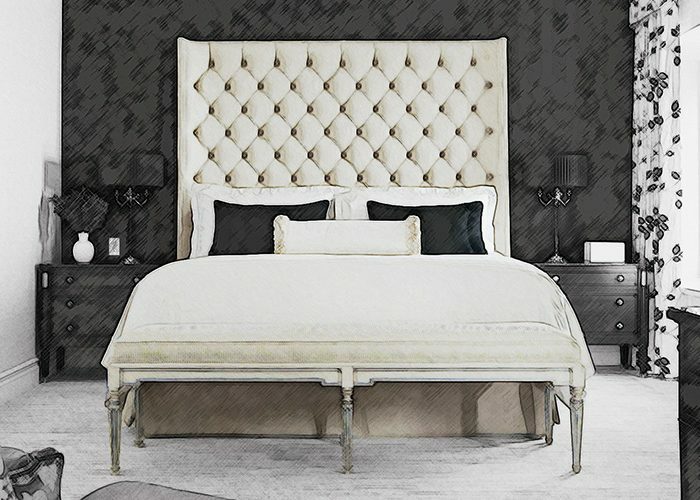 Enter this interactive experience to uncover expert sleep tips, explore bedtime rituals and discover the secrets behind getting a good night’s rest.